This is a very active relationship, as both signs are ruled by planet Mercury. Both seem to want leadership on the relationship - which will lead to some conflicts. Gemini will be able to help your career (you will get acquainted with a lot of people and get involved in more activities), a business project and will make you more ambitious. 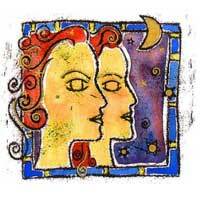 Alongside Gemini, there is no common ground - it is either all the way or no way at all. Many conflicts can be avoided if decisions are made clearly. 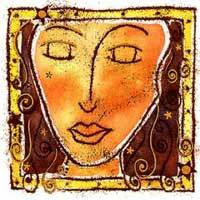 Gemini will help improve your sense of originality and independence, and will satisfy the desire for admiration. They can get almost anything from you just saying it was your idea in the first place. This relationship will prove beneficial for your career and ideas will start coming more quickly. That means getting involved in many plans, ideas and situations. To succeed in a relationship with a Gemini you will have to be confident and powerful. If you want peace and quiet, Gemini is not for you.